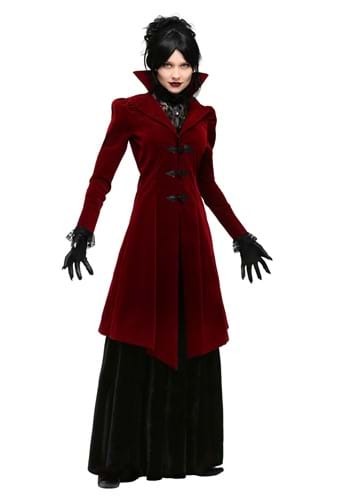 Here’s another vampire costume for women. Or a “Vampiress costume” if you will. It’s called the Delightfuly Dreadful Vampiress costume, and of course you’re now delighted. Ladies, this one is sure to get you compliments. As a man, I like it!